The Mayor’s Charity Event is adding a few spooky details this year. 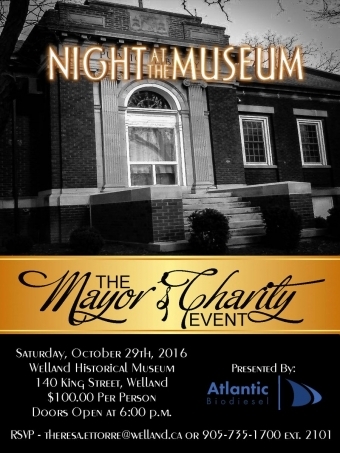 This all-inclusive event is being hosted on October 29th at the Welland Museum. The Mayor’s Charity Event is adding a few spooky details this year. 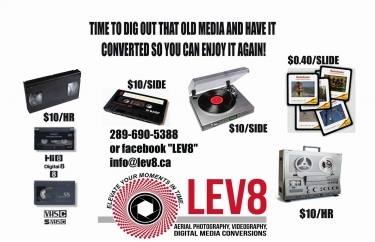 This all-inclusive event is being hosted on October 29th at the Welland Museum. Halloween costume is optional; however, being in a festive mood to enjoy the evening and help some of Niagara’s most beloved charity foundations is not optional. 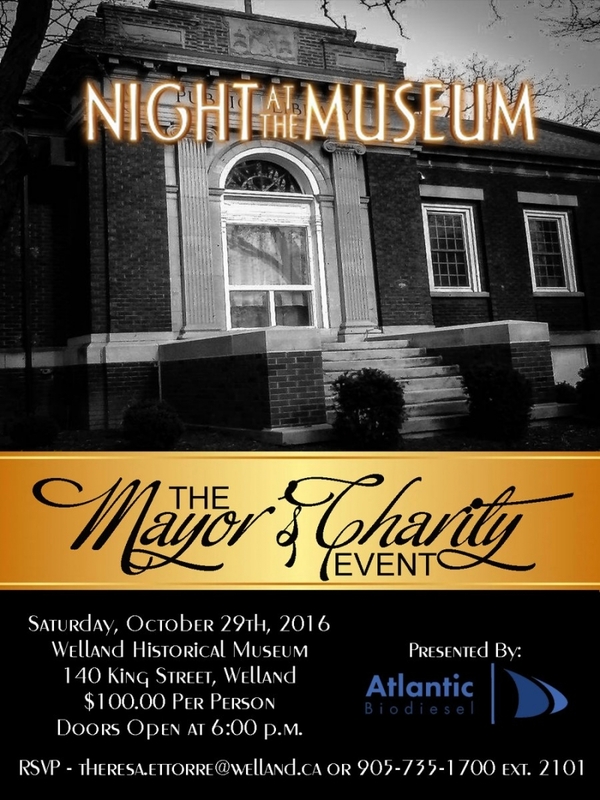 The fundraiser “Night at the Museum” is modelled to entertain, educate, and showcase a bit of Welland’s history. Funds raises will support the Welland Mayor’s Children and Youth Fund, Family and Children Services Niagara, The Welland Neighbourhood Project, and YMCA ProKids. These charities help empower potentially at-risk children by connecting them to programs and services. The Mayor’s yearly fundraiser is a traditional event, hosted by a number of Mayor’s who have served our City. This year’s fundraiser venue was chosen because it’s an interesting site to learn and discover, and the museum is also a cherished feature to our City. By hosting the Mayor’s charity event in various facilities throughout the City, attendees are able experience what this City has to offer and showcase. 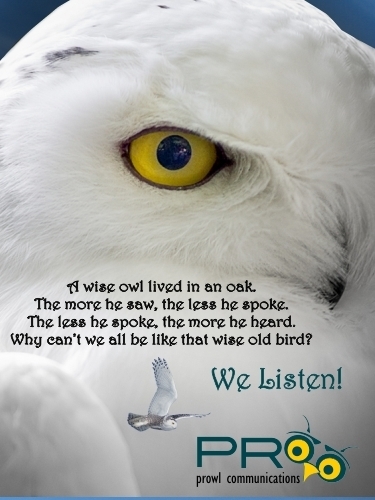 Tickets can be purchased through me by email theresa.ettorre@welland.ca or 905-735-1700 ext. 2101. Tickets are $100 per person all inclusive.